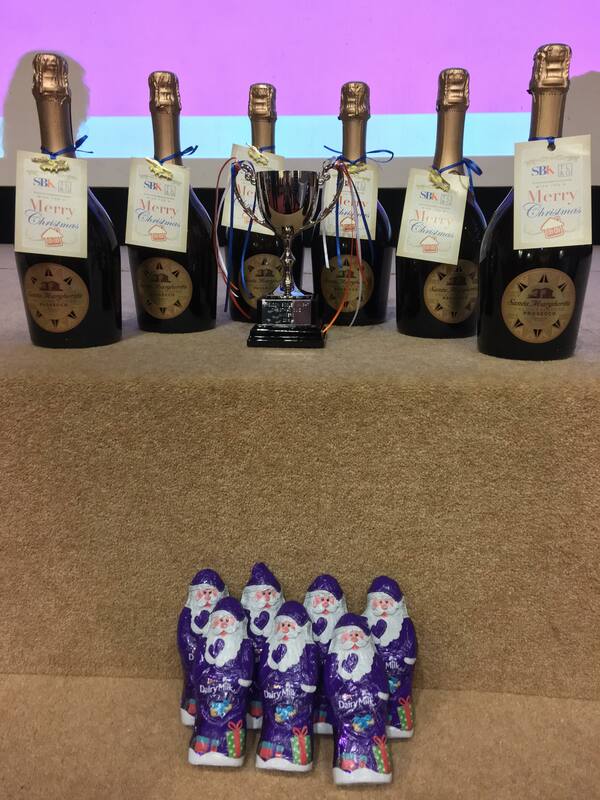 Another year has flown by and we find ourselves at Christmas Quiz time again! The Air Ambulance was the chosen charity this year and with a shop in Stratford we were delighted to welcome along volunteers Alan Ryan, Anne Ryan & Pam Streeter. Alan opened the evening with a moving speech about the truly valuable work the Air Ambulance does and how it relies on donations to keep flying and undertaking its missions. 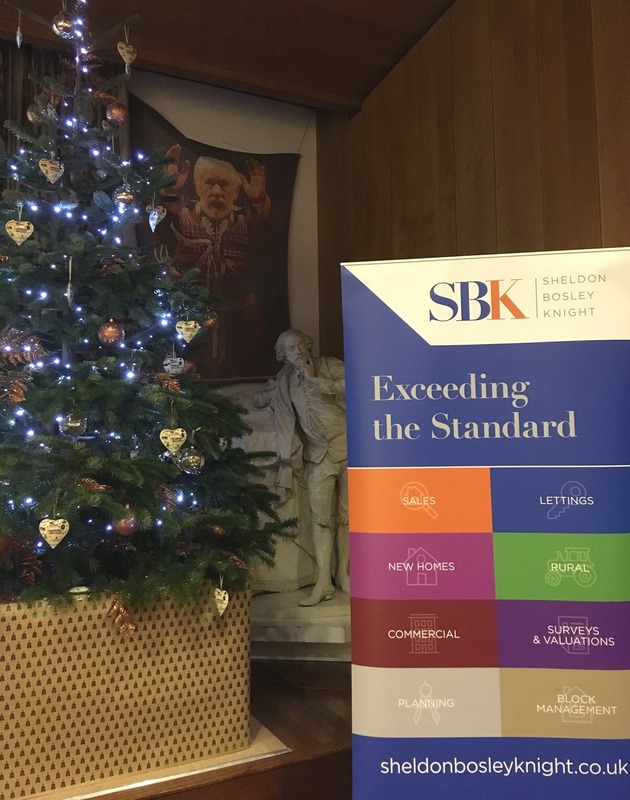 Moving on to the quiz action…….’Quiz Eubank’ (Handelsbanken) topped the leader board for most of the evening but came unstuck at the final round; the fast & furious music round. The defending champions ‘Bat Fowling Dewberries’ (Shakespeare Birthplace Trust, Team Captain Mark Armstrong) came through to take the trophy and were thrilled with the outcome, despite drawing the short straw and being hosted by Michael Scott from Stratford’s Letting team. 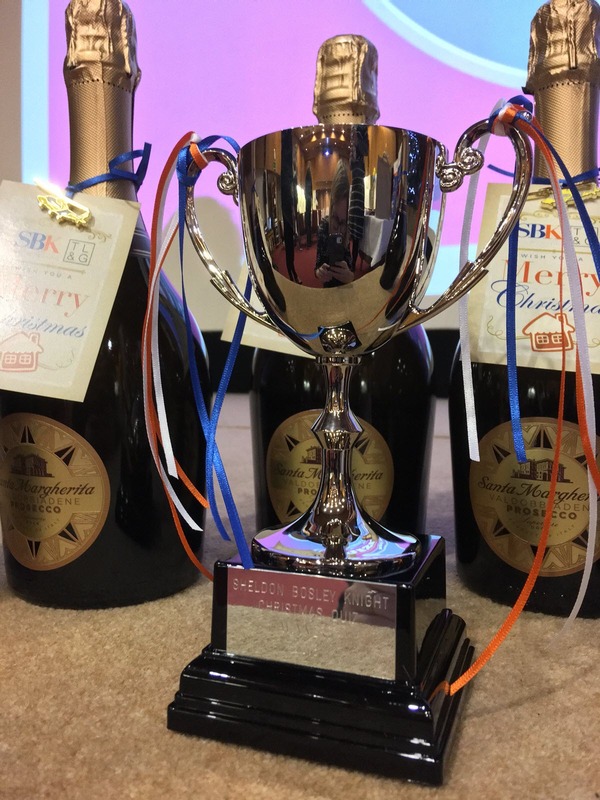 As is now tradition with the SBK quiz, the chocolate Santas also had to be handed out and this year the dubious honour went to Tom Mahon and his team ‘The Mature Explorers’ who propped up the leader board with a score of 48, hosted by Sue Maaz from the Shipston lettings department. 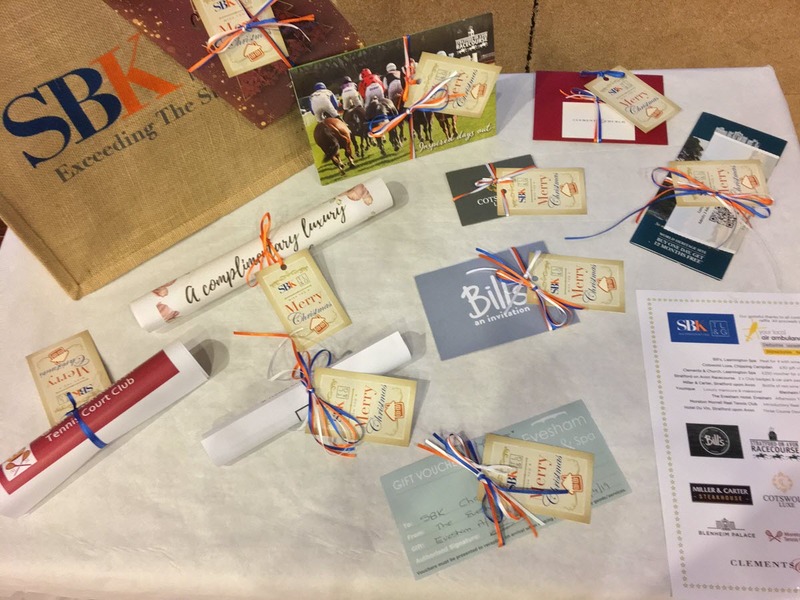 Note to self, don’t go on Sue’s team next year…..
We are incredibly grateful to all the contributors to the raffle who either donated a prize or bought a ticket. Combined with the team’s entry money we are delighted to have raised a total of £2,068 which will all go to The Air Ambulance Service. ← Electrical safety and Christmas, do they go together?